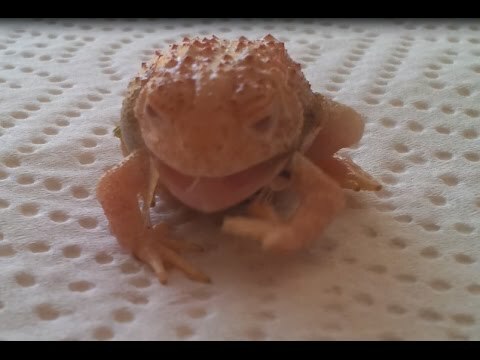 YouTube - Geckos are weird. Some lick their eyeballs and can re-grow their tails, and all of them eat their shed skin. But why? 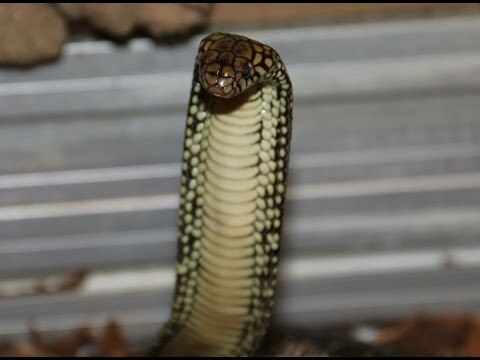 Watch this video from Snake Discovery to find out! Aussie Pythons forum - A cute little tiger snake decides to crawl back into his already shed skin. YouTube - A water cobra wiggles its way out of old skin with a lot of effort in this neat video. 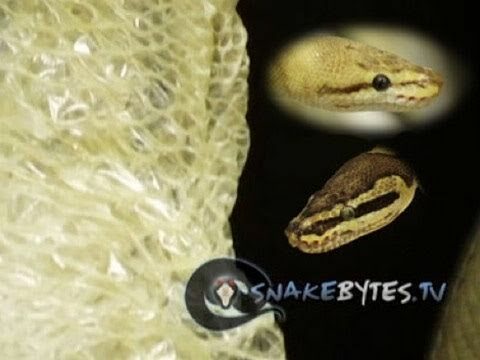 AnimalBytesTV - On this throwback SnakeBytesTV episode from March 2011, Brian explains why snakes shed, how they do it and what to do if your snake has a problem shedding. Pangea Forums - One of the crested geckos at Welsh Morphology looks like it is wearing a onesie as it gets ready to shed its old skin.